Oialla’s 46% chocolate is milk chocolate as it should be. Pure chocolate – only milk is added to soften the intensity. Not too sweet and completely different from any other milk chocolate. 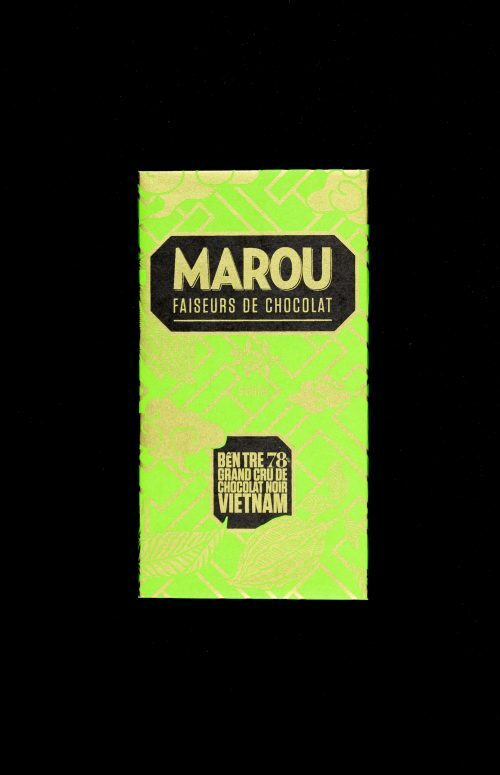 The chocolate has a balanced cocoa finish with notes of caramel and nuts.